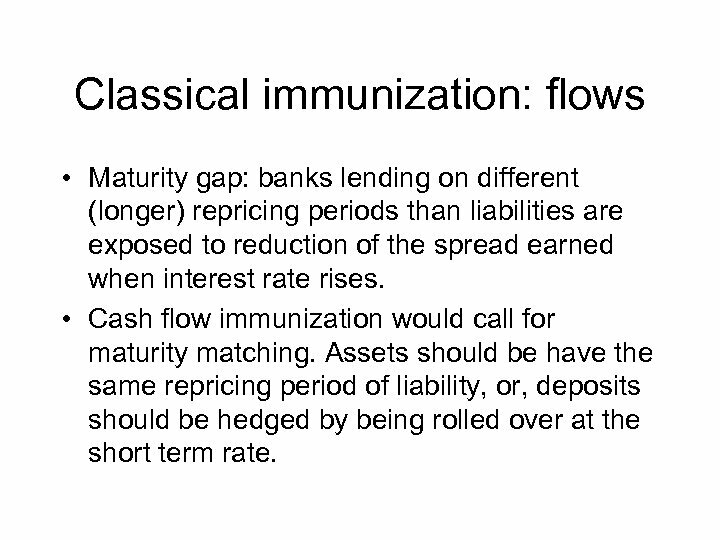 Classical immunization: flows • Maturity gap: banks lending on different (longer) repricing periods than liabilities are exposed to reduction of the spread earned when interest rate rises. 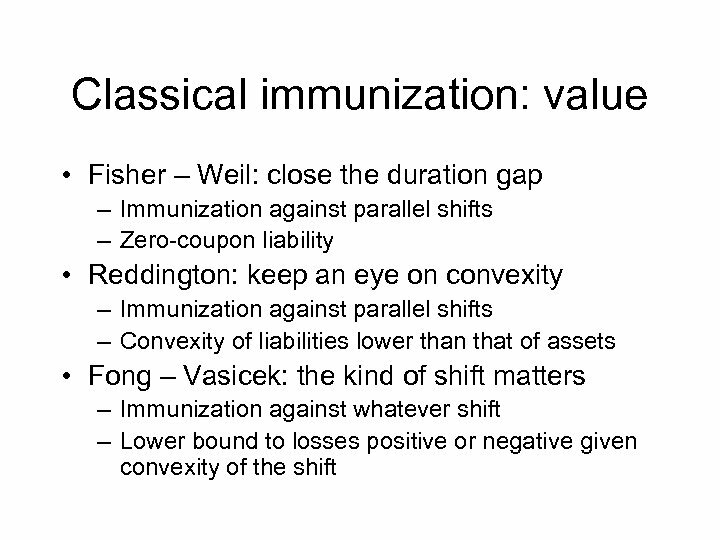 • Cash flow immunization would call for maturity matching. Assets should be have the same repricing period of liability, or, deposits should be hedged by being rolled over at the short term rate. 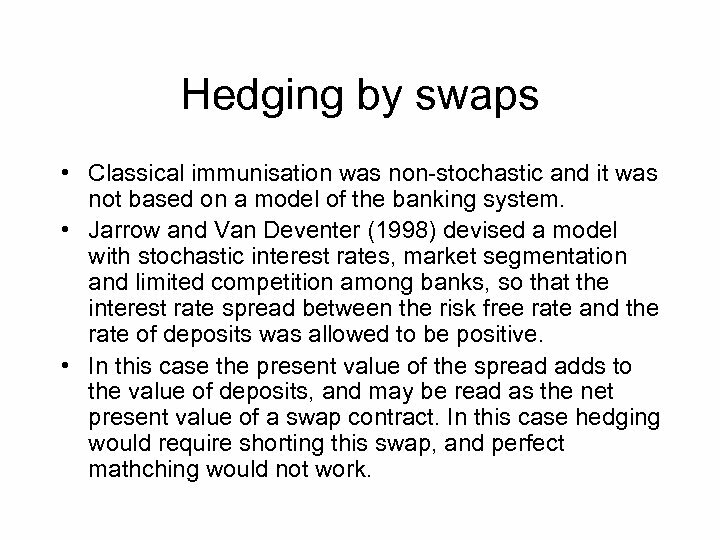 Hedging by swaps • Classical immunisation was non-stochastic and it was not based on a model of the banking system. • Jarrow and Van Deventer (1998) devised a model with stochastic interest rates, market segmentation and limited competition among banks, so that the interest rate spread between the risk free rate and the rate of deposits was allowed to be positive. • In this case the present value of the spread adds to the value of deposits, and may be read as the net present value of a swap contract. In this case hedging would require shorting this swap, and perfect mathching would not work. Basis risk • In the standard model, it is often assumed that deposits are perfectly correlated with the risk free rate, so that the hedging resolves in a replication of a swap contract by positions in the risk-free bond market. 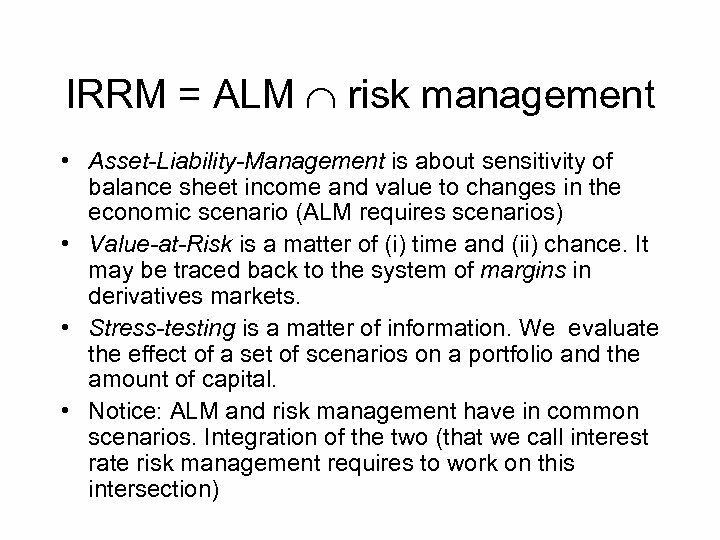 • Basis risk. An extension that seems mandatory in face of the recent banking crisis is to allow for other elements determining the wedge between risk free rates and rates on deposits. 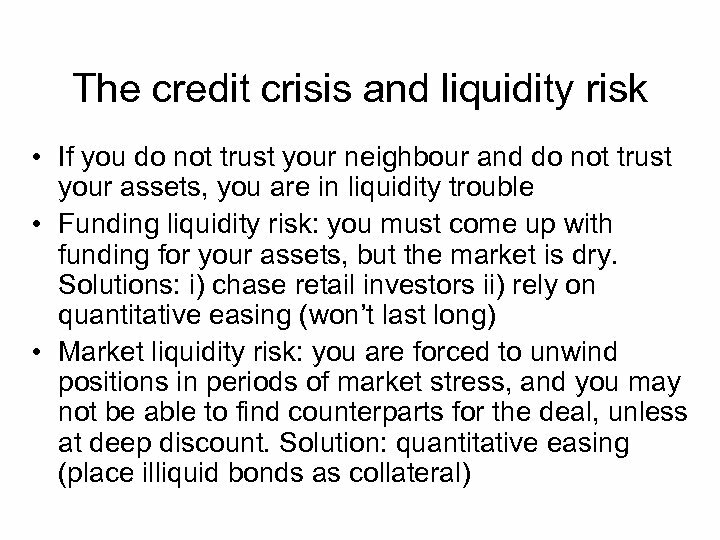 Following the same line of Jarrow and Van Deventer model one should include other market variables, first of all an indicator of the credit worthiness of the banking system as a whole. 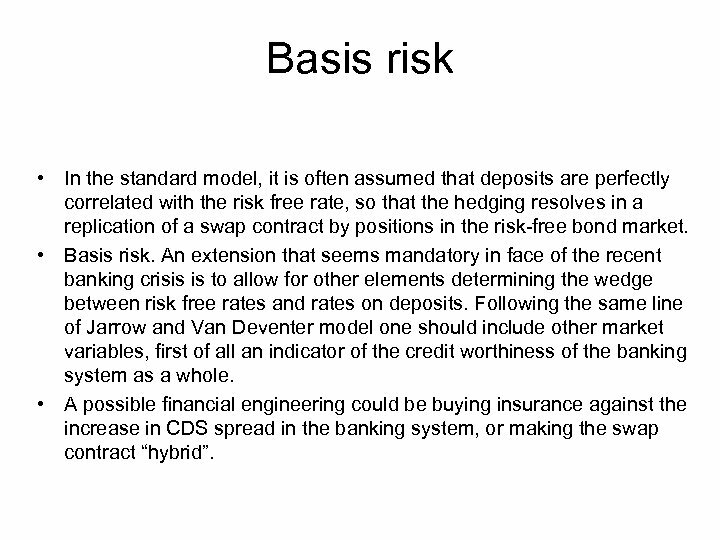 • A possible financial engineering could be buying insurance against the increase in CDS spread in the banking system, or making the swap contract “hybrid”. 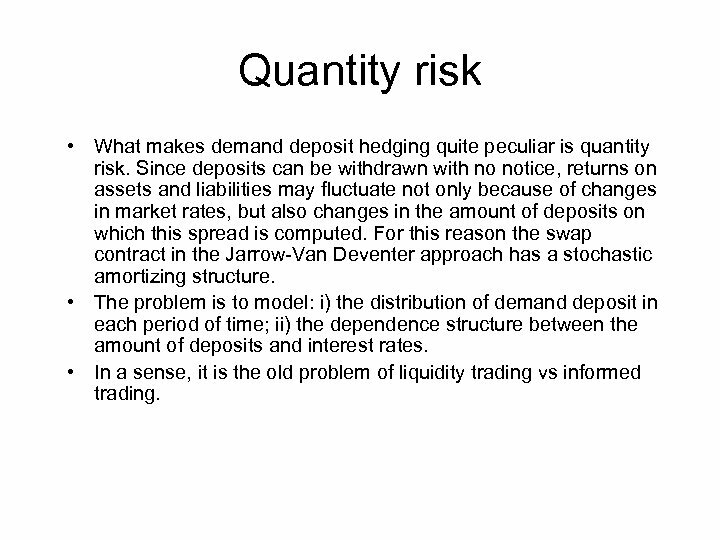 Quantity risk • What makes demand deposit hedging quite peculiar is quantity risk. 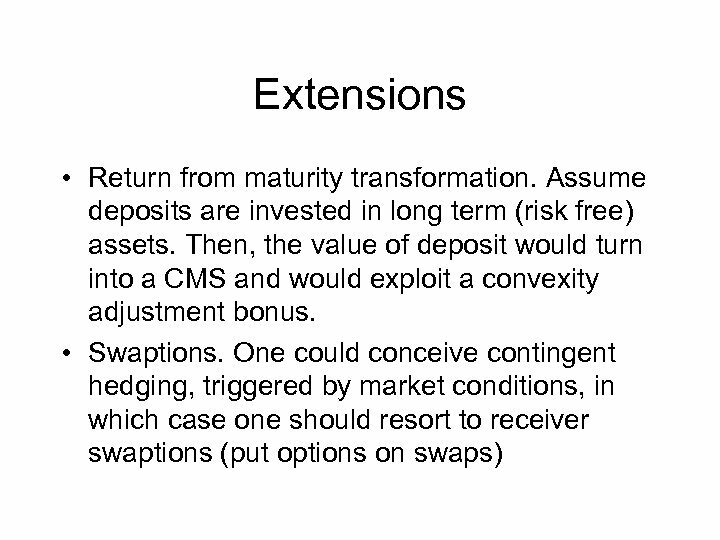 Since deposits can be withdrawn with no notice, returns on assets and liabilities may fluctuate not only because of changes in market rates, but also changes in the amount of deposits on which this spread is computed. 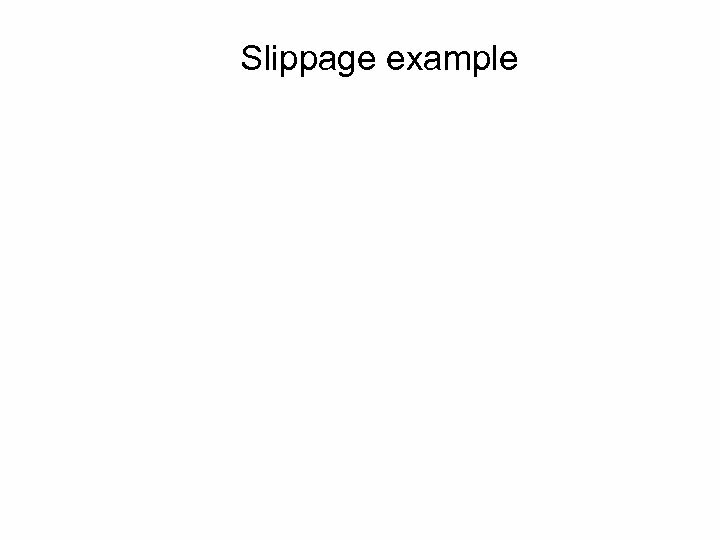 For this reason the swap contract in the Jarrow-Van Deventer approach has a stochastic amortizing structure. 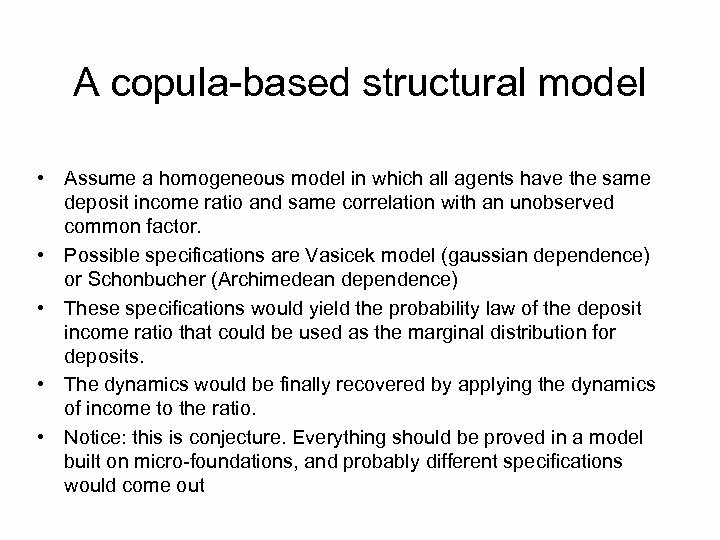 • The problem is to model: i) the distribution of demand deposit in each period of time; ii) the dependence structure between the amount of deposits and interest rates. 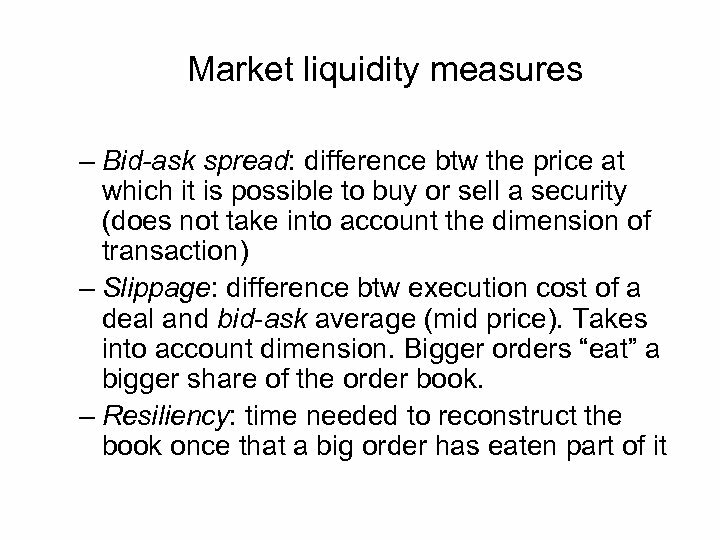 • In a sense, it is the old problem of liquidity trading vs informed trading. 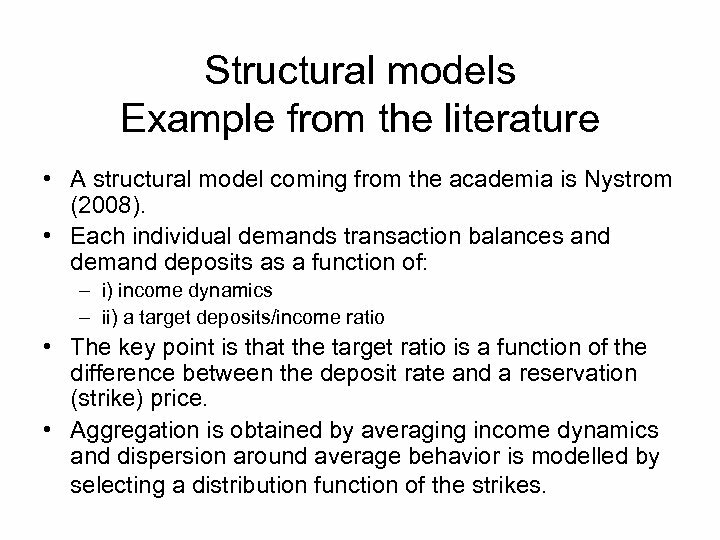 Structural models Example from the literature • A structural model coming from the academia is Nystrom (2008). • Each individual demands transaction balances and demand deposits as a function of: – i) income dynamics – ii) a target deposits/income ratio • The key point is that the target ratio is a function of the difference between the deposit rate and a reservation (strike) price. • Aggregation is obtained by averaging income dynamics and dispersion around average behavior is modelled by selecting a distribution function of the strikes. 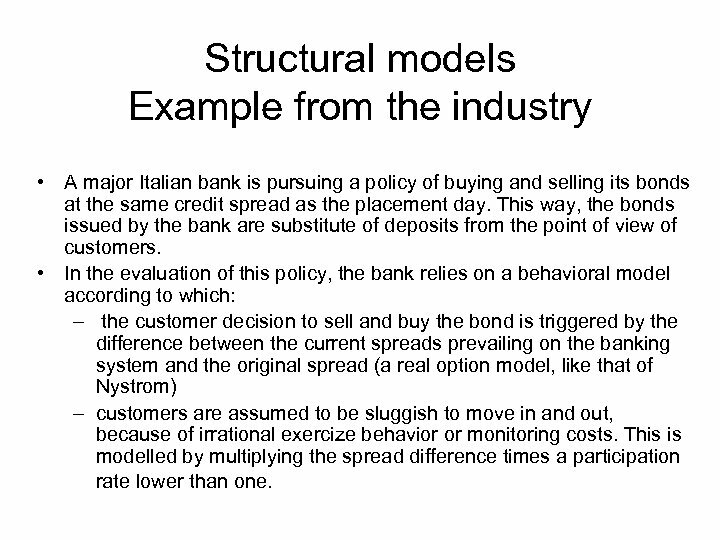 Structural models Example from the industry • A major Italian bank is pursuing a policy of buying and selling its bonds at the same credit spread as the placement day. This way, the bonds issued by the bank are substitute of deposits from the point of view of customers. 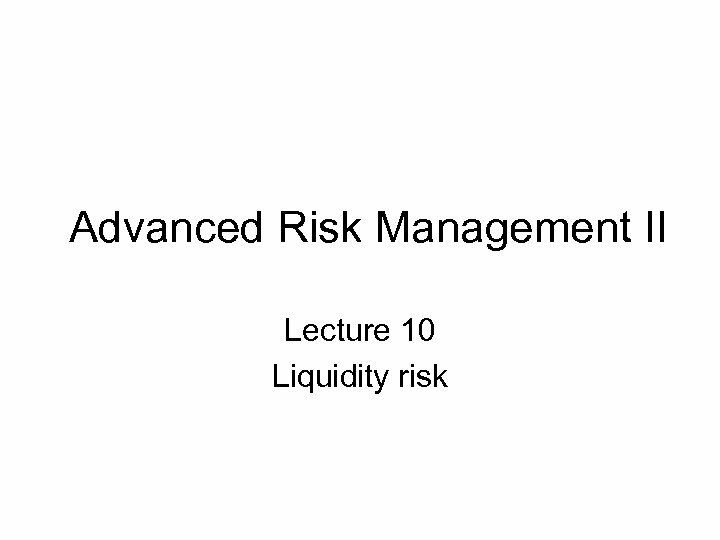 • In the evaluation of this policy, the bank relies on a behavioral model according to which: – the customer decision to sell and buy the bond is triggered by the difference between the current spreads prevailing on the banking system and the original spread (a real option model, like that of Nystrom) – customers are assumed to be sluggish to move in and out, because of irrational exercize behavior or monitoring costs. This is modelled by multiplying the spread difference times a participation rate lower than one. 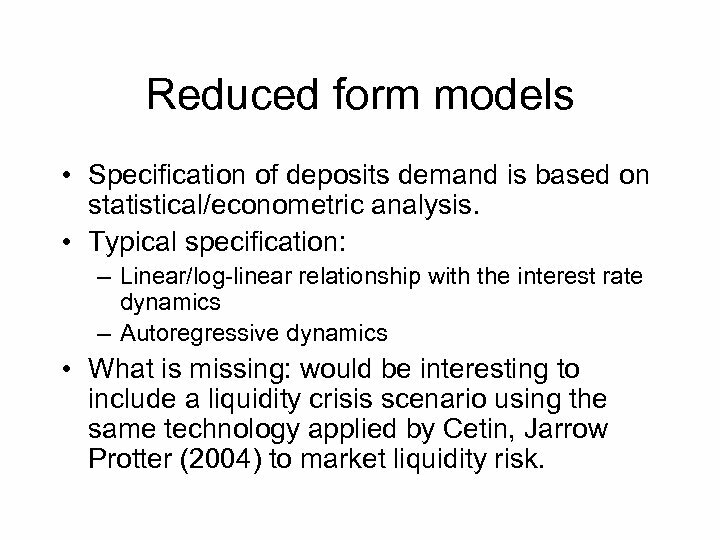 Reduced form models • Specification of deposits demand is based on statistical/econometric analysis. 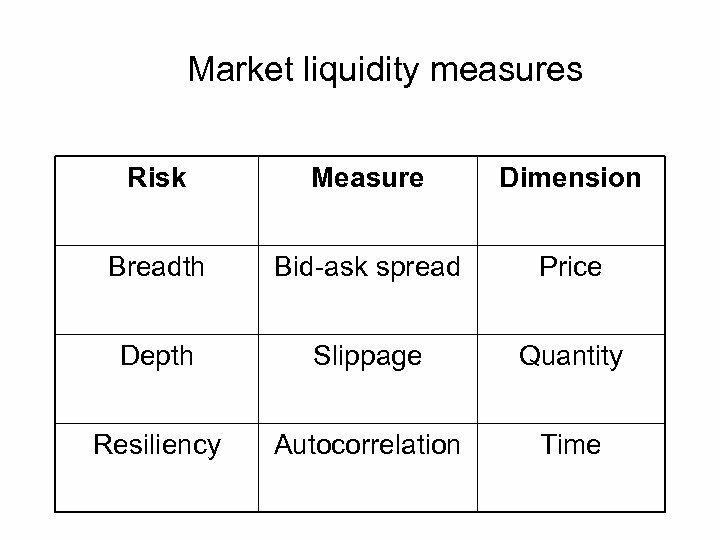 • Typical specification: – Linear/log-linear relationship with the interest rate dynamics – Autoregressive dynamics • What is missing: would be interesting to include a liquidity crisis scenario using the same technology applied by Cetin, Jarrow Protter (2004) to market liquidity risk. 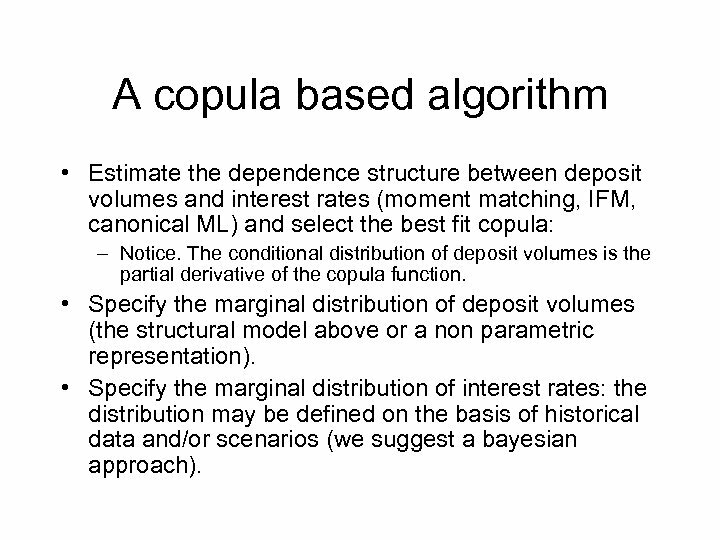 A copula based algorithm • Estimate the dependence structure between deposit volumes and interest rates (moment matching, IFM, canonical ML) and select the best fit copula: – Notice. 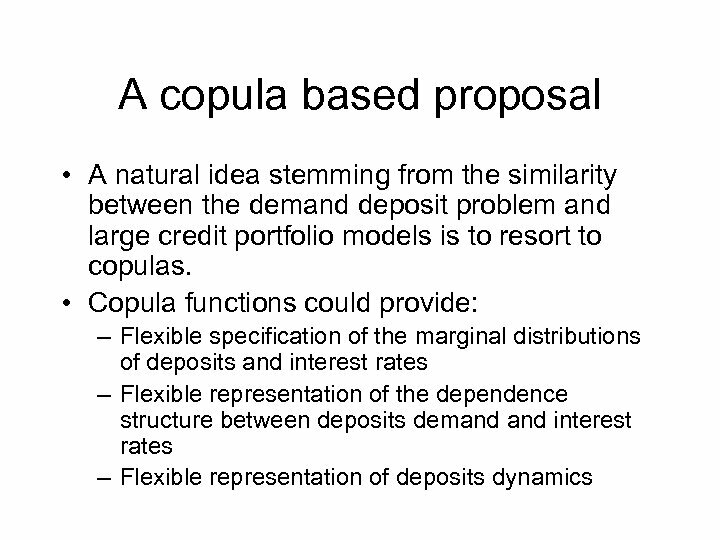 The conditional distribution of deposit volumes is the partial derivative of the copula function. 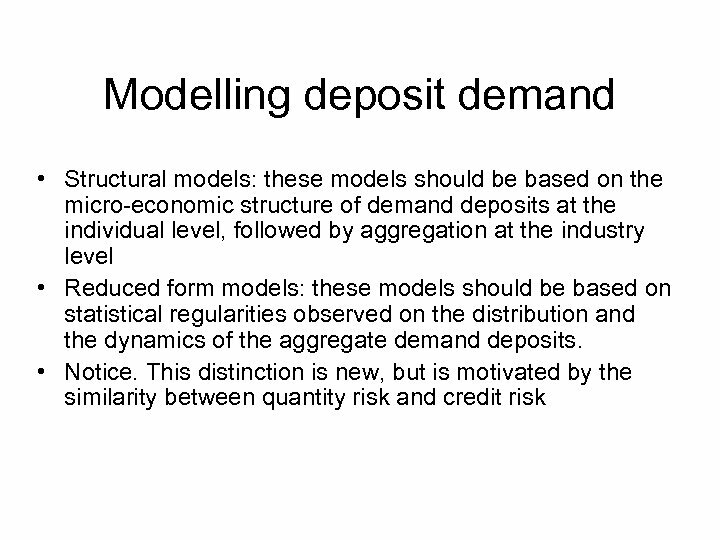 • Specify the marginal distribution of deposit volumes (the structural model above or a non parametric representation). • Specify the marginal distribution of interest rates: the distribution may be defined on the basis of historical data and/or scenarios (we suggest a bayesian approach). 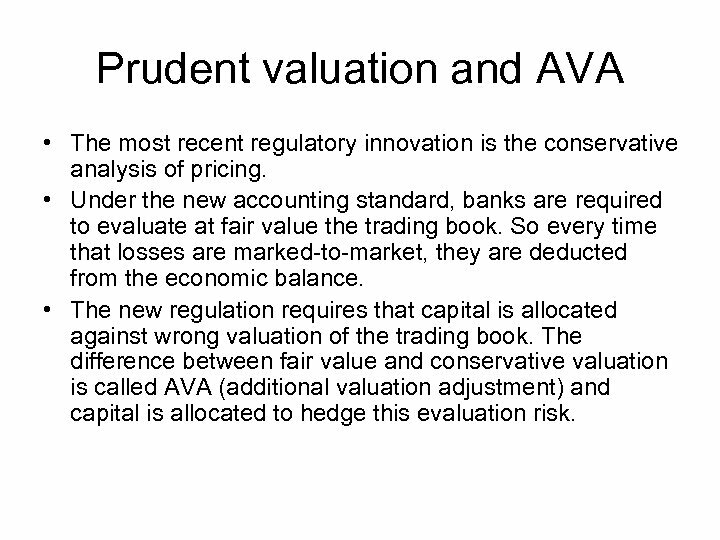 Prudent valuation and AVA • The most recent regulatory innovation is the conservative analysis of pricing. • Under the new accounting standard, banks are required to evaluate at fair value the trading book. 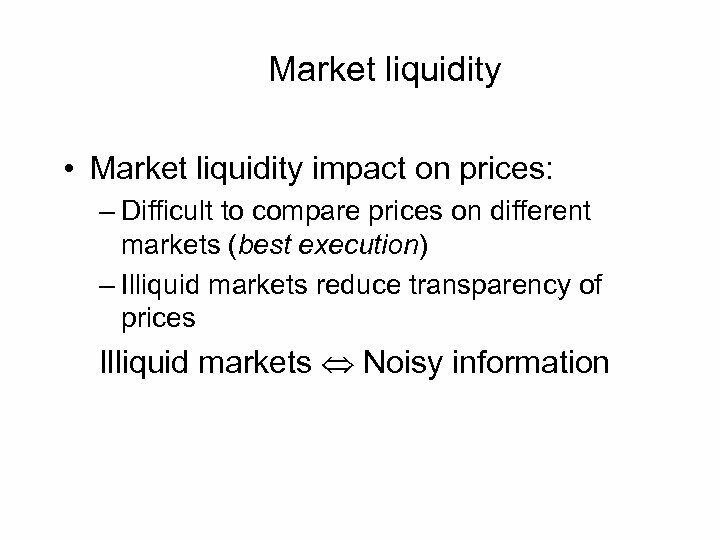 So every time that losses are marked-to-market, they are deducted from the economic balance. • The new regulation requires that capital is allocated against wrong valuation of the trading book. The difference between fair value and conservative valuation is called AVA (additional valuation adjustment) and capital is allocated to hedge this evaluation risk.